Home Archive by Category "Brazilian Jiu Jitsu Teams History"
Brazilian Jiu Jitsu is as much of an individual sport as it is a team sport. 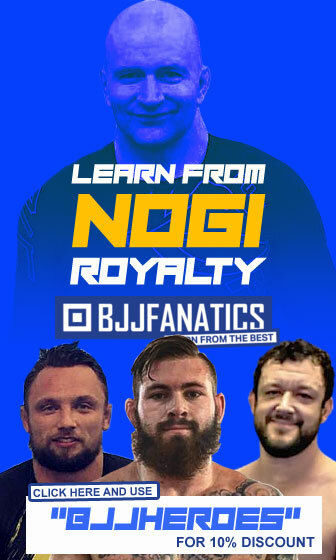 In this section of BJJ Heroes we run through the team side of Jiu Jitsu with articles regarding the top academies in the sport, the events that led to their formation and the development of high end competitors. The list shows their history, stats and much more. 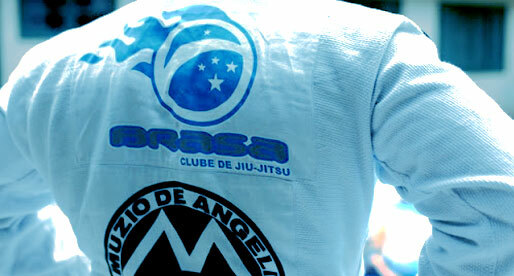 The Brasa academy is a Brazilian Jiu Jitsu team with an amazing history. Having been founded in 2004, Brasa appeared in a crucial time, being the product of an Alliance team split in 2002. Soul Fighters is a Brazilian Jiu Jitsu team founded by former members of the Kioto BJJ Academy and the Brazilian Top Team. 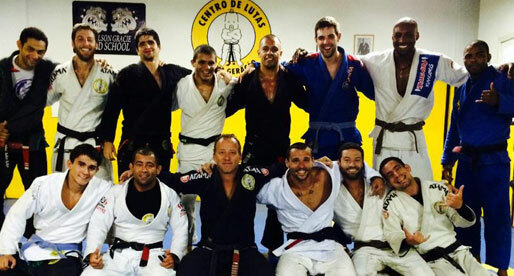 The team was founded in 2008 and quickly elbowed its way in to the top spots of BJJ. 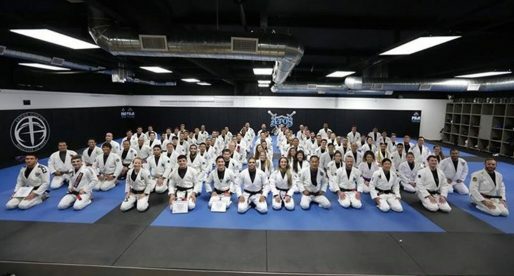 Gracie Humaita is one of the most traditional Brazilian Jiu Jitsu academies, which is deeply connected to the founders of this Brazilian Martial Art. 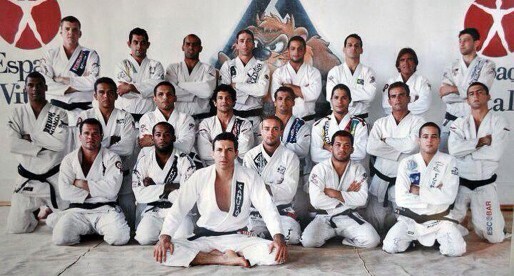 Gracie Humaita is spread throughout the world, being one of its strongest teams in the competitive scene. One of the top Brazilian jiu jitsu teams in the world, the Atos Jiu Jitsu academy is led by Andre Galvao and Ramon Lemos, both former training partners at the Brasa academy in Sao Paulo. 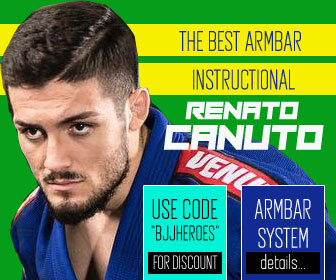 One of the top jiu jitsu teams on the planet with strong ramifications all over the world, namely in Brazil, USA, Australia, Portugal, Italy and many other countries, Nova Uniao has been a synonym of slick and technical jiu jitsu since the 1990’s when it was considered to be the best lightweight team in the world. Nova Uniao is also famed for its strong MMA team having produced great champions such as Eduardo Dantas, Jose Aldo, Jussier Formiga and Renan Barao. One of the most widely recognized Brazilian Jiu Jitsu academies in the world, the Gracie Barra academy has also been one of the strongest teams in the BJJ circuit since its inauguration in the 1980’s era. 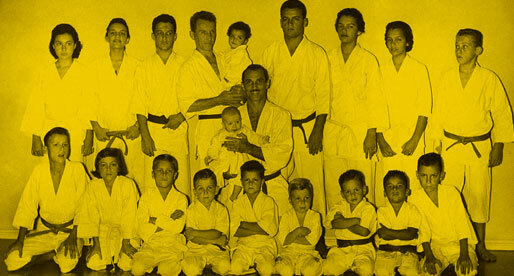 Led by Carlinhos Gracie (son of Gracie Jiu Jitsu founder Carlos Gracie) the Gracie Barra team has conquered many tournaments, being the world jiu jitsu championships their most significant titles. 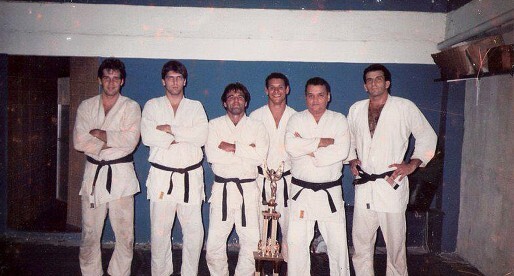 One of the most talked about academies in the world, the Carlson Gracie academy reached its pinnacle in the 1980’s, a time in which the team heavily dominated the Jiu Jitsu scene in Brazil. 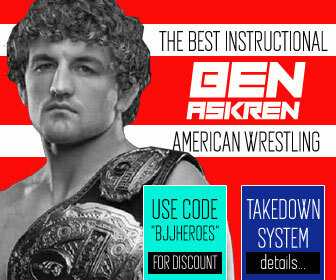 In this article you will read the history of this great team and how it developed into this legendary camp of fighters from which many legendary competitors came out. The Companhia Paulista, commonly know as Cia Paulista, is a historical Brazilian Jiu Jitsu team enrooted in São Paulo,Brazil. Cia started as a small local team though it grew into one of the top Jiu Jitsu academies in the world since its birth in the 1980’s. Cia Paulista is famed for producing high calibre fighters such as Eduardo Santoro, Carlos Vieira, Roberto Godoi. 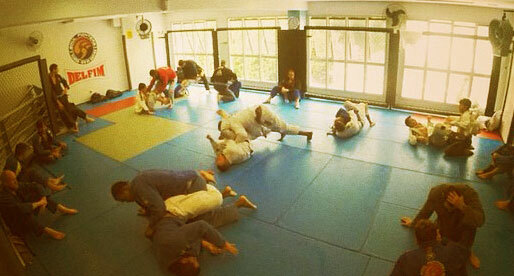 One of the strongest Brazilian Jiu Jitsu teams in current times, the Grappling Fight Team (most commonly known as GFTeam) has been on the spotlight of the sport with consistent wins at the Brazilian National Championship and the big wins of fighters such as Rodolfo Vieira at the most important tournaments in the world such as the Mundial and the Pan Americans. 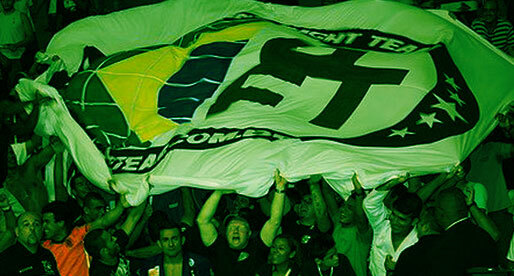 The Checkmat Jiu Jitsu team is one of the fastest rising teams in the BJJ world. 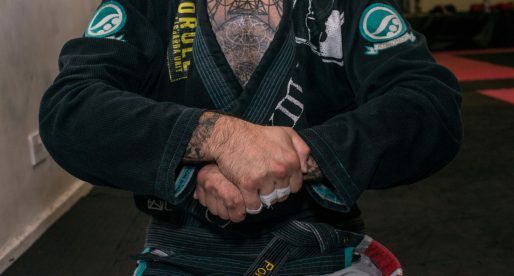 Since their launch in 2008, Checkmat has steadily established itself as one of the main Jiu Jitsu academies on the planet, having medalled in the top grappling tournaments at black belt level, such as the Worlds (Mundial), the European Open and many others. 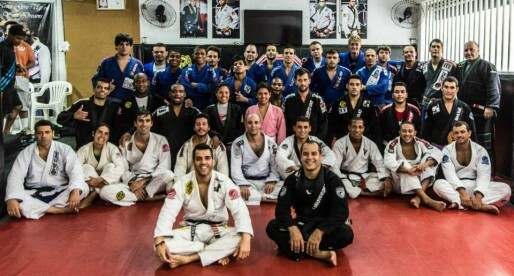 The Nova Geração Jiu Jitsu academy has been led by Francisco “Toco” Albuquerque for several years and is one of the most respected and prestigious BJJ gyms in Rio de Janeiro, having spawned numerous grappling starlets including big names such as Roberto “Cyborg” Abreu and Alexandre “Pulga”.